The Notice of Race for the 2017 New Zealand Hansa Class Championships and Kiwi Cup is now available. 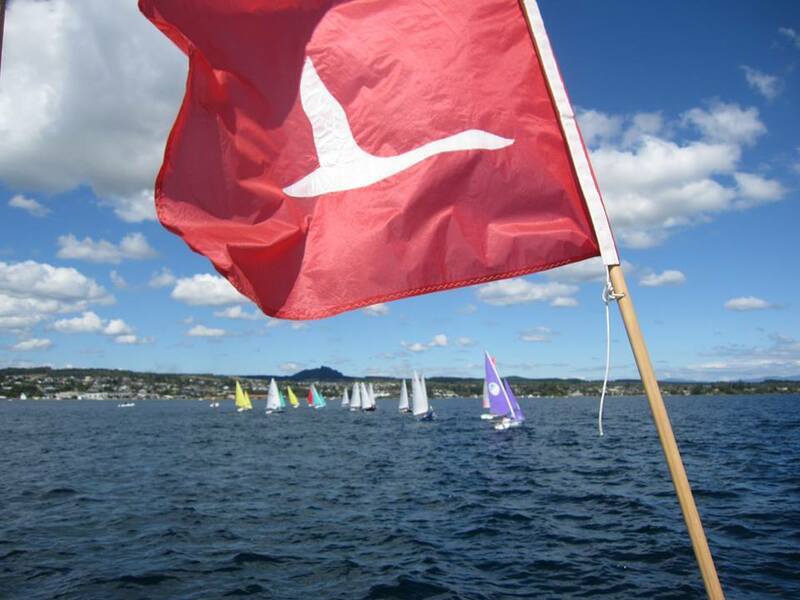 The regatta will be held at the Lake Taupo Yacht Club on the 11th & 12th March as part of their Centreboard Regatta. 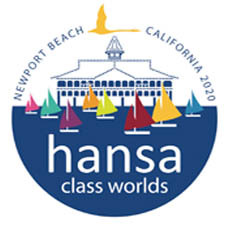 Invited classes are the Hansa 303 (single and two-person) and Liberty. Lake Taupo, the largest lake by surface area in New Zealand, is situated on the North Island, approximately 4 hours drive from Auckland. Air New Zealand operates daily flights between Auckland and Taupo. 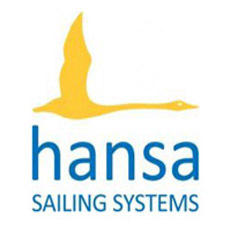 The Kiwi Cup will be contested across all Hansa classes with 5 or more boats. Only sailors/crews with a disability classifiable under the Para World Sailing / IFDS classification system will be eligible to compete for the Kiwi Cup. Boats with non-disabled persons on board will be ineligible for the Kiwi Cup, however still eligible for the National Championships.